2017 Q3 - Lesson 10: " The Two Covenants"
“But the Jerusalem that is above is free, and she is our mother” (Galatians 4:26, NIV). Christians who reject the authority of the Old Testament often see the giving of the law on Sinai as inconsistent with the gospel. The two covenants are not matters of time; instead, they are reflective of human attitudes. They represent two different ways of trying to relate to God, ways that go back to Cain and Abel. The old covenant represents those who, like Cain, mistakenly rely on their own obedience as a means of pleasing God. 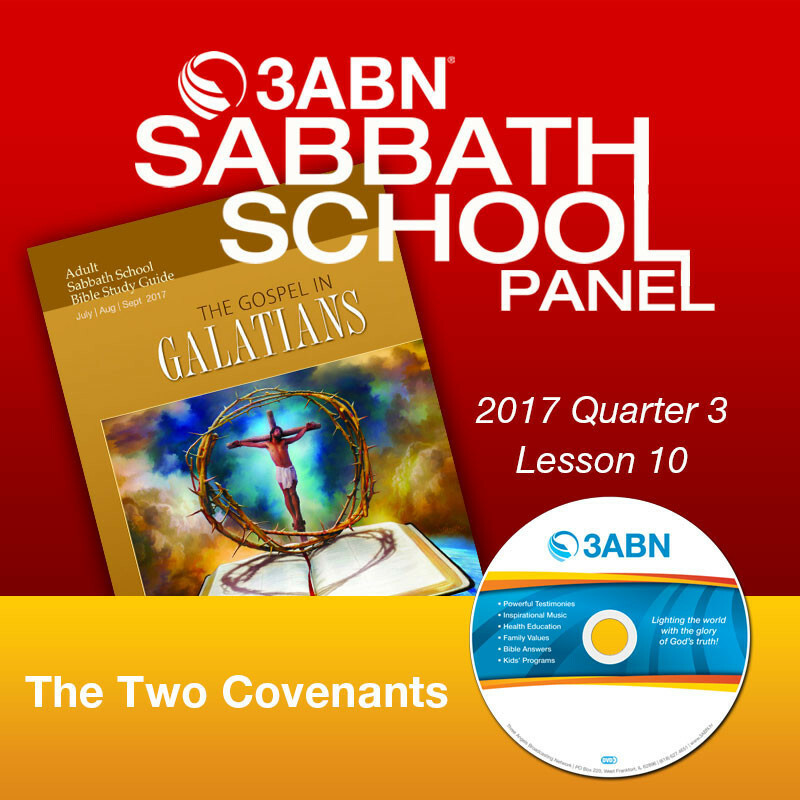 In contrast, the new covenant represents the experience of those who, like Abel, rely wholly upon God’s grace to do all that He has promised.